More kiwis than ever are choosing to move home to New Zealand from Australia and that includes retiree’s who moved over to Australia for work or lifestyle opportunities and then choose to spend their retirement years back home. So why the change in migration patterns? A major contributing factor is the quality of life in New Zealand is now considered on a par with or (by some) superior to that in Australia. In the late 90’s many Kiwi’s were disillusioned with high unemployment rates, low wages and dissatisfaction with the political situation in New Zealand. Fast forward to now and we find the New Zealand economy in a comfortable and optimistic place, the NZ dollar to the Australian dollar is far healthier than in the late 90’s and the unemployment rate is now less in New Zealand (4.6%) than in Australia (5.5%). ** For the past 30 or so years, wages in Australia have been almost 30% more in Australia than in New Zealand and there were far more jobs to be had but that has changed now with the Australian unemployment rate soaring higher than the New Zealand; suddenly there’s less and less reason to move to Australia for the job situation. In 2001 there were some changes made to the social security arrangement held between Australia and New Zealand, pertaining to payment of pensions to New Zealand citizens in Australia. For New Zealand citizens arriving in Australia after 2001 they were required to obtain a permanent resident visa to obtain Australian citizenship. This is required to be eligible for pension payments from the Australian government (if applicable; they are means tested). If you are a New Zealand citizen living in Australia at the time of retirement you will not be eligible to receive any pension payments from the New Zealand government (which is not means tested). 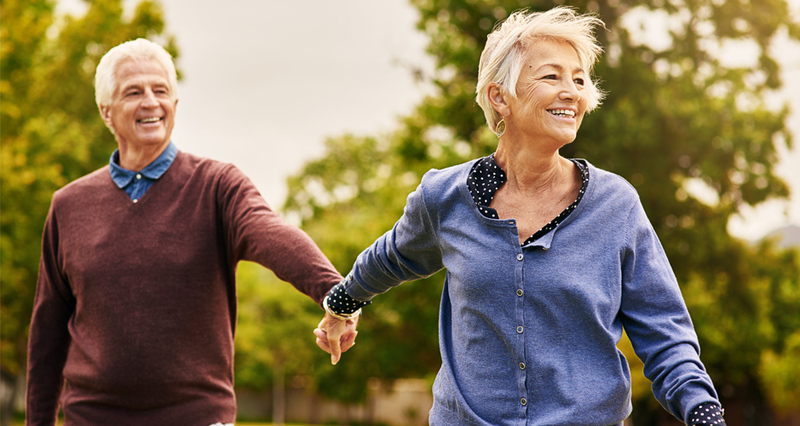 For many people New Zealanders living in Australia who have diligently saved up a reasonable super fund which renders them ineligible for the Australian pension, it is a tempting proposition to move home in order to receive the New Zealand pension. What will it cost me to move my home contents back to New Zealand? To find out what it will cost you to move a 20ft removalist spec moving container full of your household contents from your Australian home to your new home in New Zealand, give our office a call. We can prepare your quote including door-to-door delivery, insurance, customs procedures and container loading advice. Call us today on 1300 659 221 or fill in our online quote form here.